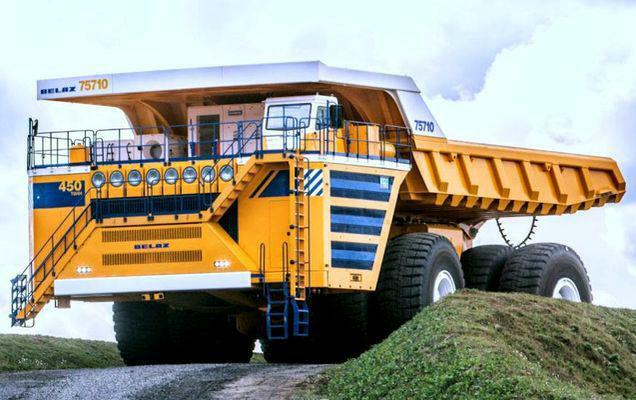 Belaz 75710 is another largest mining truck. Invented company from Belarus as dumptruck designed by Leonid Trukhnov. As the largest mine truck, the Belaz 75710 has the maximum capacity to transport up to 496 tonnes. If you are curious about the specifications of the Belaz 75710 mine truck engine, it will be explained a bit. The tires used are twice the size of the average human size. The driving force comes from two units of 16 cylinder turbocharged diesel engine each with a capacity of 130 liters (130,000 cc). 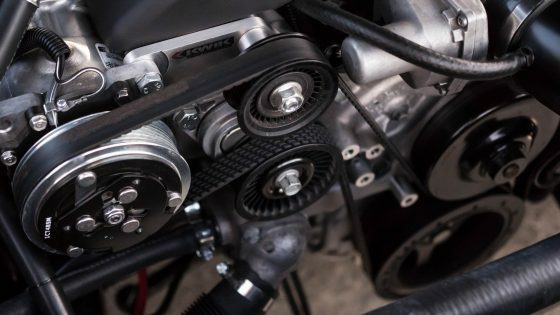 Engine power is then channeled to the ground through the aid of an electromechanical transmission. Each engine contributes 2,300 horsepower with a total power of 4,600 horsepower with a combined torque of 13,738 pound-feet (equivalent to 18,626 Nm)! The machine can run the vehicle with a maximum speed of 64 km / hour. 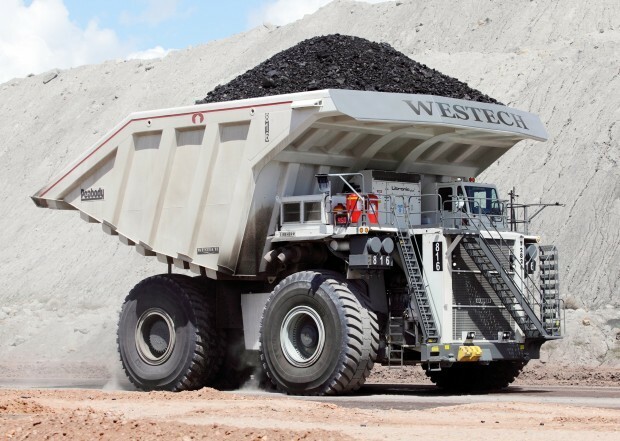 Westech T282C is regarded as a mine truck designed by a US company called Westech. 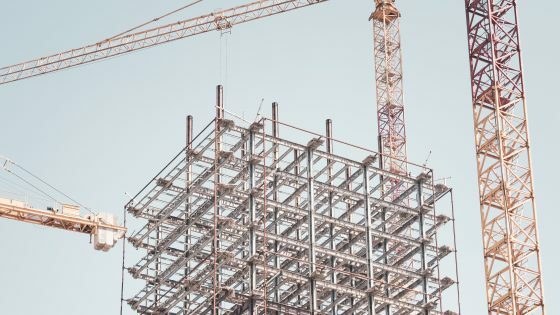 Capable of carrying coal mine as much as four hundred and seventy point four cubic metes with the density of zero point eighty six tons per cubic meter. Year 2011 dated July 19, this time the mine truck began to be used. 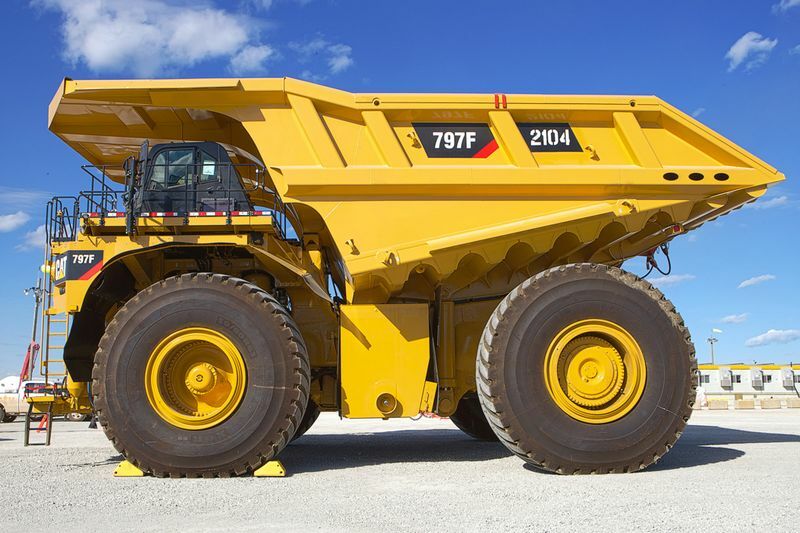 The World’s Largest Truck Named Caterpillar 797F Mining Truck. 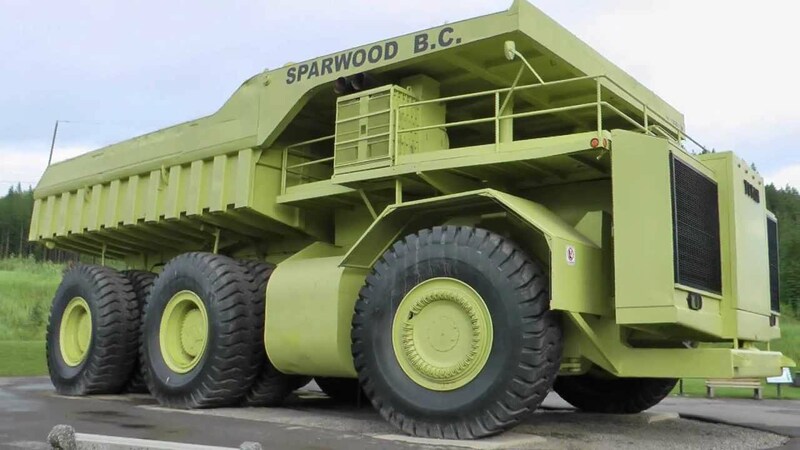 This Giant Truck It Is Operated In A Mine To Transport Coal, Large Stones Or Sand In Large Amounts. 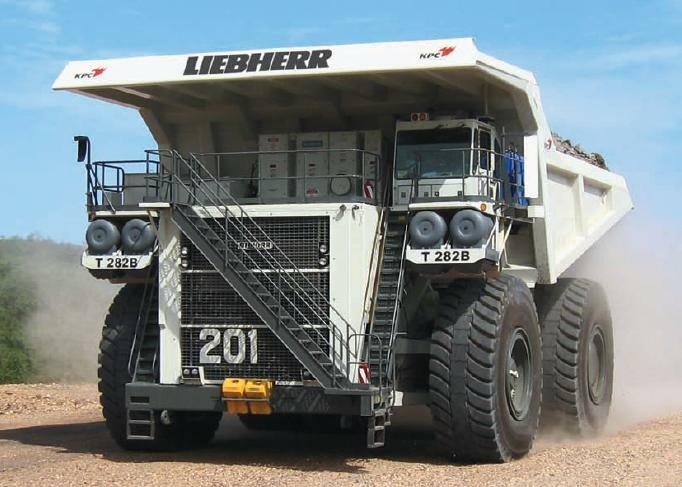 This Truck Weighs 456 Kilograms, Height 6, 4 Mtr. And Length 14, 6 Mtr. Can Be Seen Image Comparison Of Caterpillar Trucks With Something Suv Cars. This Truck Has Engine Capability Up To 4 Thousand Horse Power, Can Carry 300 Tons Of Materials And Can Run To 67 Km. Per hour. TEREX 33-19 Titan is also the largest type of truck and now no longer operational. It has been painted in the sparwood area of British Columbia area of Canada. Only operated until the year 1998. Not just a big body. 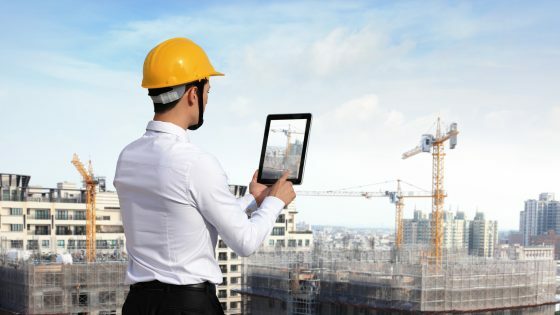 Because in any capacity, TEREX 33-19 Titan still able to walk with a speed of 29.8 mph.